Today I want to share my favourite international bloggers with all of you. I find these fabulous women so inspirational. They have made a name for themselves within the fashion and beauty industry through hard work. Previously, I have showcased my favourite Irish bloggers, so for this post, I decided to move on to worldwide favourites. Blogger turned fashion-insider, Jane Aldridge, launched Sea of Shoes as a hobby in 2007, and has since gone from everyday high school girl to serious tastemaker. Her site exists as a photo diary of her skillfully styled ensembles, comprised of cool mash-ups of vintage and designer pieces paired with incredible, covetable shoes, of course fashion. Along with her style, I am obsessed with Jane’s fabulous flaming hair, it is simply breathtaking. Carolin is a 24-year-old law student who lives in Munich, Germany. Like any other girl, she is in love with all things fashion related. Her style is just beautiful, it ranges from soft sweet sherbets to all out glamour and sparkle. Carolin is quite a girly girl and this shows through her pretty looks. She has quite the sweet girl vibe about her. Wendy finds inspiration in art, nature, culture, architecture, food, people, and music. And for her, fashion is a compilation of all that. 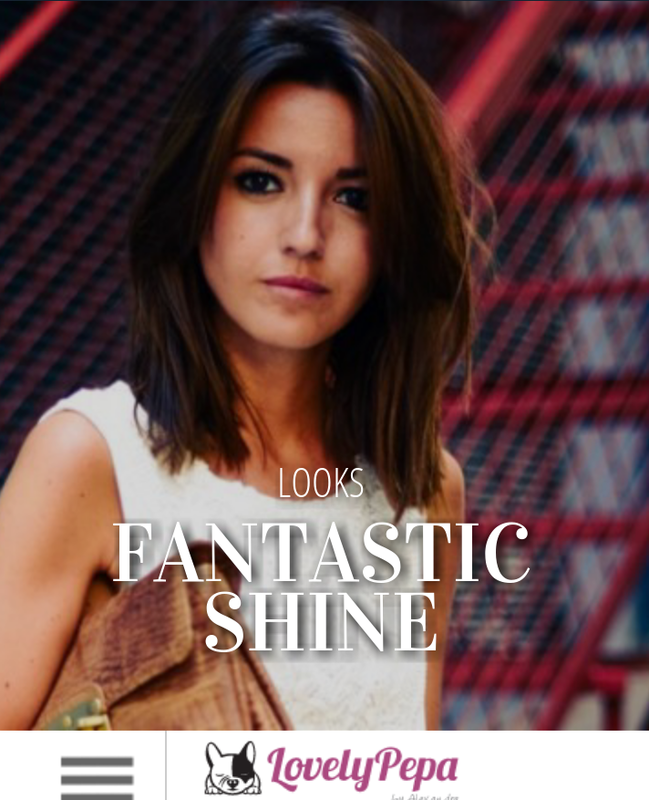 It is a vehicle for her to play with shapes and colors in order to uncover her personal style. 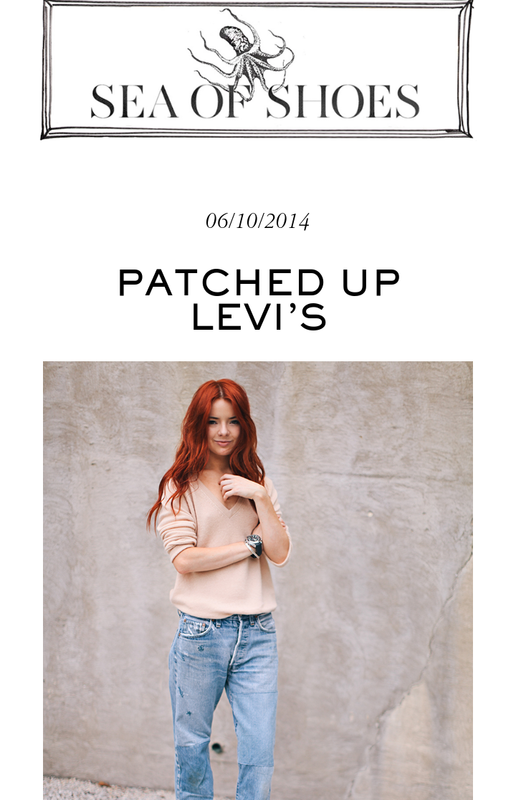 Wendy’s style is chic while incorporating modern day details into her look. I would highly recommend checking out these talented ladies. They truly inspire me to blog like no other and enjoy every second of it. I love Wendy’s Lookbook! That cropped trench she’s wearing is ta die! I haven’t seen much of the others but will check out their blogs. This is a lovely post, and I feel the same way! 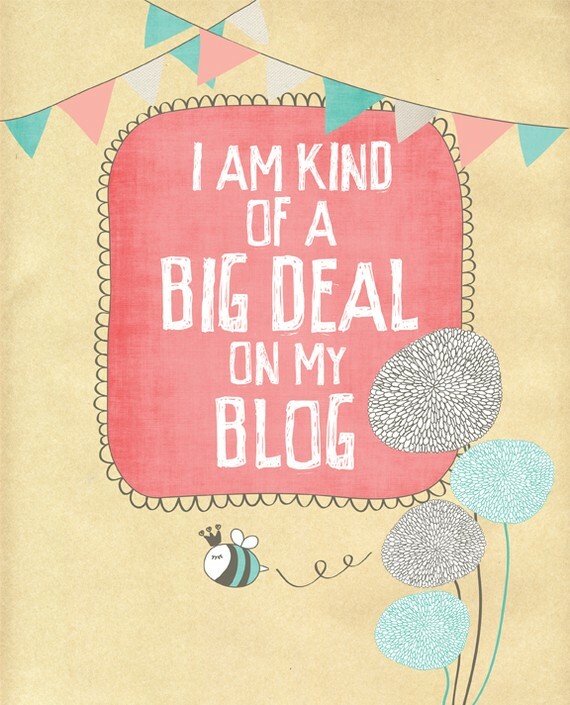 I am a big deal (on my blog:).